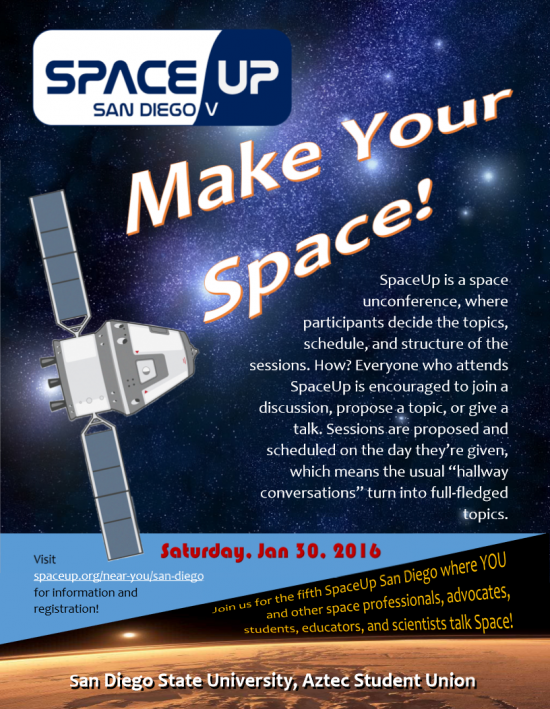 The San Diego organizers are putting together the fifth SpaceUp, scheduled for Saturday only, January 30, 2016. 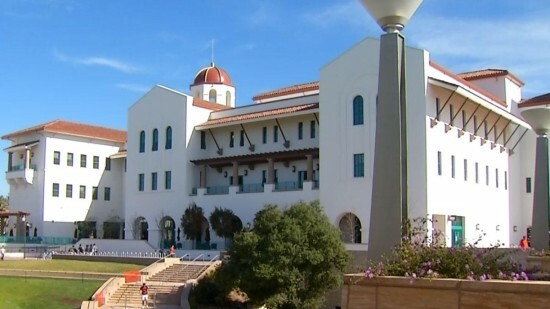 San Diego is the birthplace of the space unconference movement. We have had the opportunity to bring together an incredible and varied array of scientists, engineers, entrepreneurs, students, and advocates to discuss, as equals, the very latest topics in space science, exploration, development, travel, advocacy and anything else related to space. Some wonderful, and sometimes weird, outcomes are the result! Update: All attendees are invited to Oggi’s Microbrew/Pizzeria for libations after closing session. On-line registration closed. Please register at the door. 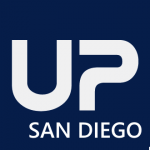 Follow us here or @SpaceUpSanDiego on Twitter, SpaceUp San Diego on Google+, SpaceUp San Diego on Facebook or email sandiego@spaceup.org to get the latest news! Download the SpaceUpSDV poster! We are looking forward to getting together with fellow spaceupsters from California and beyond!